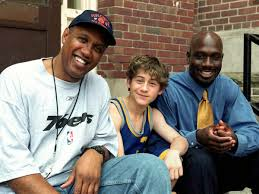 The 9th annual Jewish Film Festival takes place January 5th and 6th, with a special preview screening on the 3rd, North County screening on the 12th, and MLK Day screenings on the 20th and 21st. Join us for intimate movie screenings at the Palm Theatre with the filmmakers who made them. 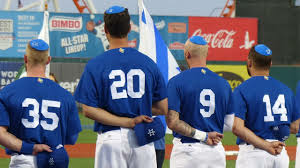 You don’t have to be Jewish to celebrate Jewish culture from around the world. or please Enjoy one of our Festival Packages! 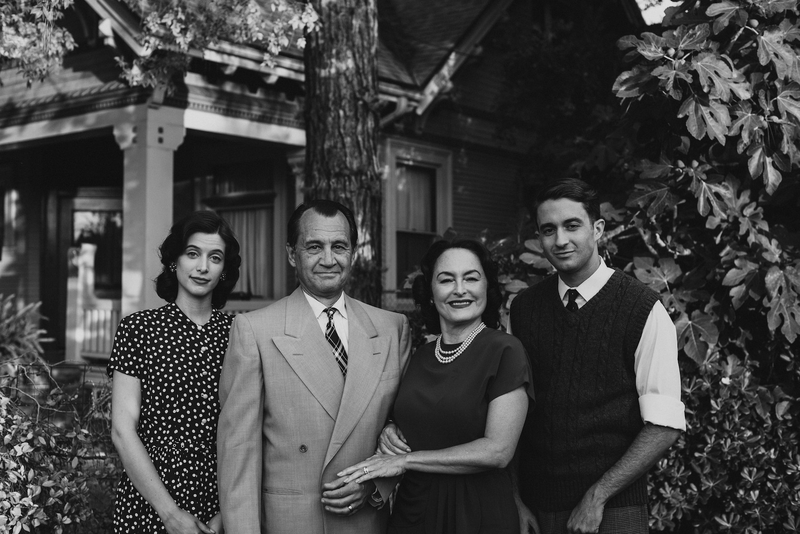 A young mother, Ruth Bader Ginsburg struggles against the sexism of her time to become educated at Harvard Law School and enter upon a legal career. She teams with her husband Marty to argue the (1972) case Moritz v. Commissioner of Internal Revenue pro bono before the U.S. Court of Appeals, thus setting the stage to overturn over a century of sexual discrimination. Starring Felicity Jones and Arnie Hammer. Q&A with Ruth Bader Ginsberg biographer Teri Kanefield prior to the film screening. Join us for a delightful welcoming reception for this year’s extraordinary filmmakers and movie lovers. Greet out-of-town filmmakers to San Luis Obispo while enjoying local wines and tasty appetizers. The price of the reception includes a ticket to the 7 pm screening at the Palm Theater. 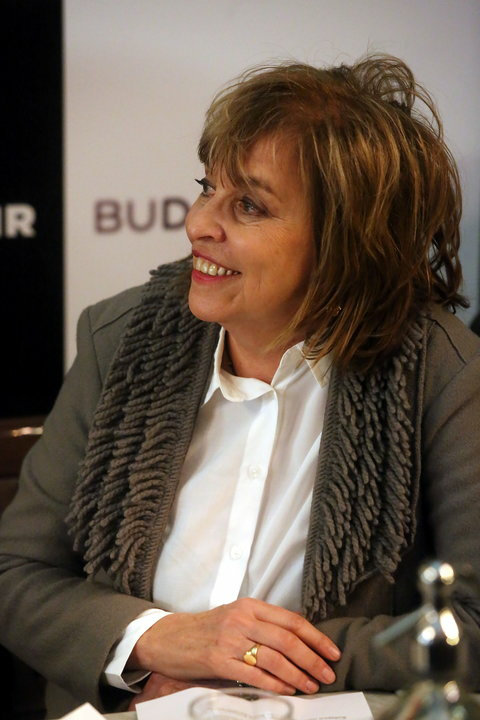 Irina Starodubzew was a critical component of the Jewish Film Festival. Her contributions to the Jewish community, and her commitment to sharing Jewish culture were at the core of her life’s work. In her honor, the THE IRINA STAR LEGACY AWARD is given to a member of the community whose exceptional contribution to making our world better, is an example for all of us. Who Will Write Our History tells the story of Emanuel Ringelblum and the Oyneg Shabes Archive, the secret archive he created and led in the Warsaw Ghetto. With 30,000 pages of writing, photographs, posters, and more, the Oyneg Shabes Archive is the most important cache of in-the-moment, eyewitness accounts from the Holocaust. It documents not only how the Jews of the ghetto died, but how they lived. The film is based on the book of the same name by historian Samuel Kassow. Q&A with Chris Callister, the film’s editor prior to the screening. Inspired by the director’s Jewish Grandmother, Marguerite must decide if she is willing to defy social expectations, her family, and her fiancé in order to join the war effort after the formation of the Women's Army Auxiliary Corps in 1942. Q&A with director Laura G. Chirinos to follow the screening. 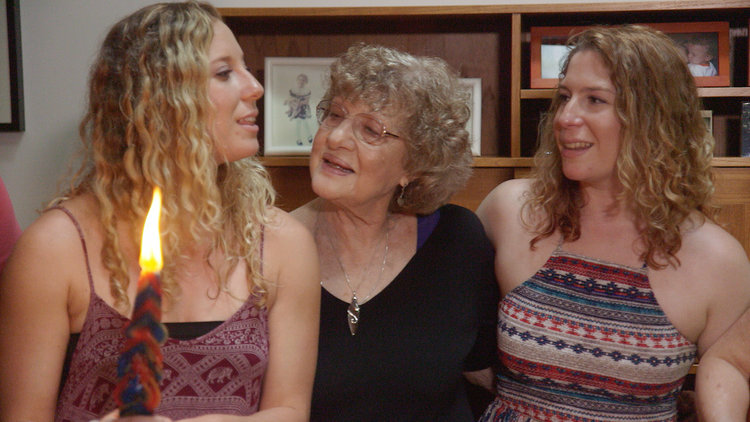 In this real-life comedy, filmmaker and Jewish mom Bonnie Rich schleps her 20something daughters to meet rabbis and noodges them to find joy in holiday celebrations—all in an effort to get them to agree to raise her future grandchildren Jewish. LIFE IS RICH uses humor, family and food to address a timely social issue—how to make tradition and religious ritual personally meaningful. Q&A with director Bonnie Rich and Lauren Bandari to follow the screening. A young Jewish couple in Berlin who, separated by the fear of prosecution in 1933 Nazi Germany, make loose plans to reunite on the safe tropical shores of Brazil. The film was inspired by the actual correspondence of the couple, recovered by their grandchildren 80 years later. 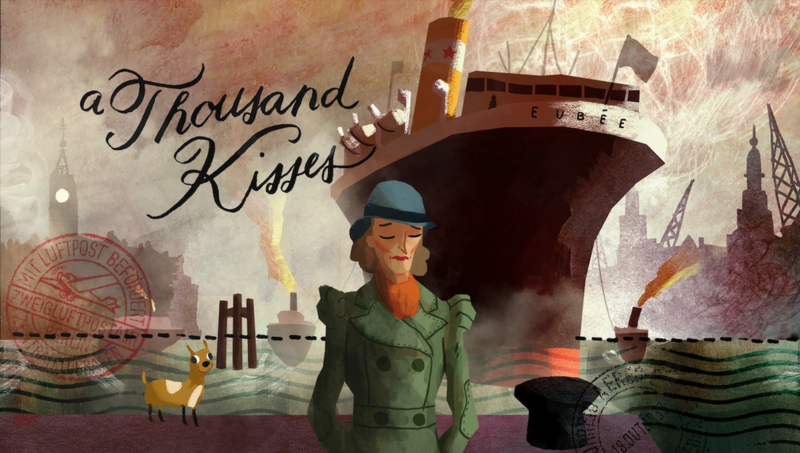 A peculiar love story tainted by the harsh historical context of its time, with a light appeal of irony and real-life poetry features the voices of German actors Christian Oliver and Elke Sommer. Q&A with director Richard Goldewicht to follow the screening. 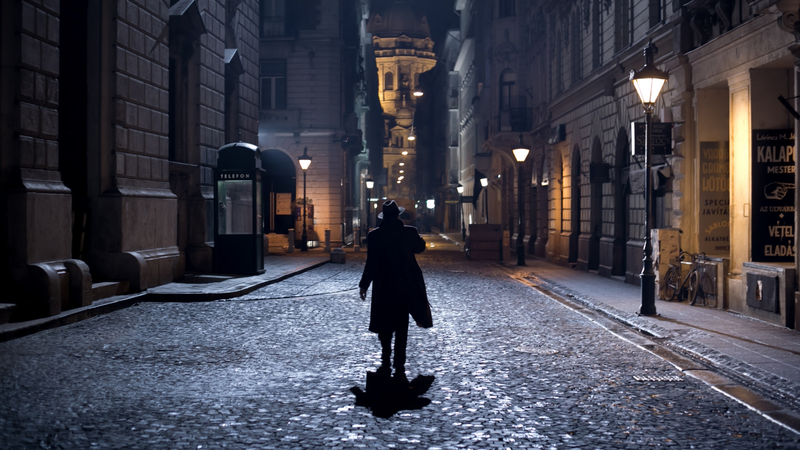 A murder mystery set in Budapest 1936, just as Hungary was preparing to align itself with Hitler. A young beautiful girl is found dead and no one wants to investigate - except Gordon a crime reporter who has a gut feeling that things are not what they seem. Gordon's investigation leads him deep into the city's dark underbelly - a shady world of pornographers, fixers, all-night "smokers", boxing rings, seedy brothels, powerful crime syndicates and communist cells - all the way to the highest echelons of power, where one of Hungary's most influential business figures plans to make a fortune through his political ties to Germany's leadership - as long as he can somehow keep secret the fact that he is of Jewish heritage. A Q&A with the director Ava Gadros to follow the screening. A very special dinner and celebration of this year’s festival at the lovely Luna Red Restaurant. Fine wines and wonderfully creative menu including local fruits and vegetables and unique desserts. Each dinner ticket includes entry to the 7 pm Movie Screening IV. This uplifting film is about a group of Jewish senior citizens who celebrate the weekly Sabbath at the local Wendy’s fast food restaurant in Palm Desert. It is a story of rediscovering the joys of friendship and community again in older age, and in the longing for ritual, however unorthodox it may appear. Q&A with Team Israel ball player and former Mustang, Joey Wagman before the screening. 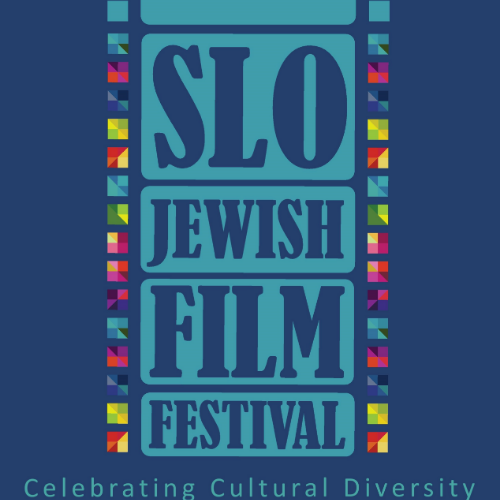 The SLO Jewish Film Festival is made possible by the generous support of its sponsors. To become an individual or company sponsor please visit our sponsor page for details.